The Wi-Fi Alliance have bowed to the call for a more easy nomenclature for the technology, which hitherto have followed the age long 802.11 brand moniker, with the latest version designated as 802.11ax. While the differentiation of the generations of WiFi technology has failed to resonate with the public, making it rather too difficult to understand what offerings are the current versions to guide potential router buyers. But now, all of this gibberish will be vastly simplified with a new naming pattern and better means of informing users of the different generation of the Wi-Fi technologies, according to the Wi-Fi Alliance in a press release. Starting with the introduction of Wi-Fi 6, the new industry designation for products and networks that support the next generation of Wi-Fi based on 802.11ax technology. 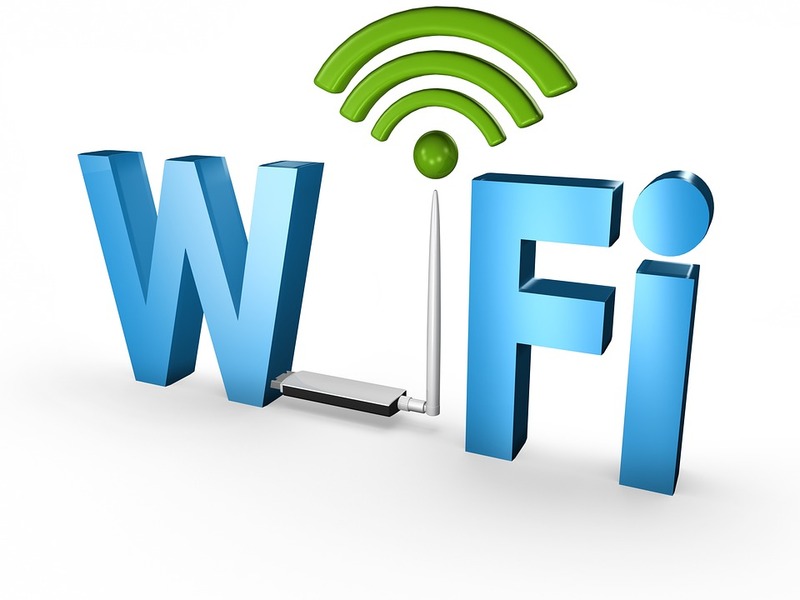 The new naming approach by Wi-Fi Alliance is an easy-to-understand designation based on the Wi-Fi technology supported by a device and used in connection with a Wi-Fi network. It identifies Wi-Fi generations by a numerical sequence which correspond to the major advancements in the technology. And the generation sequence can be used to identify the current Wi-Fi technology a device supports, and for OS vendors to identify the generation of Wi-Fi connection between a device and network and by service providers to identify the capabilities of a Wi-Fi network. This new designation will help the networking ecosystem to better understand the different generations of Wi-Fi technologies in future releases.